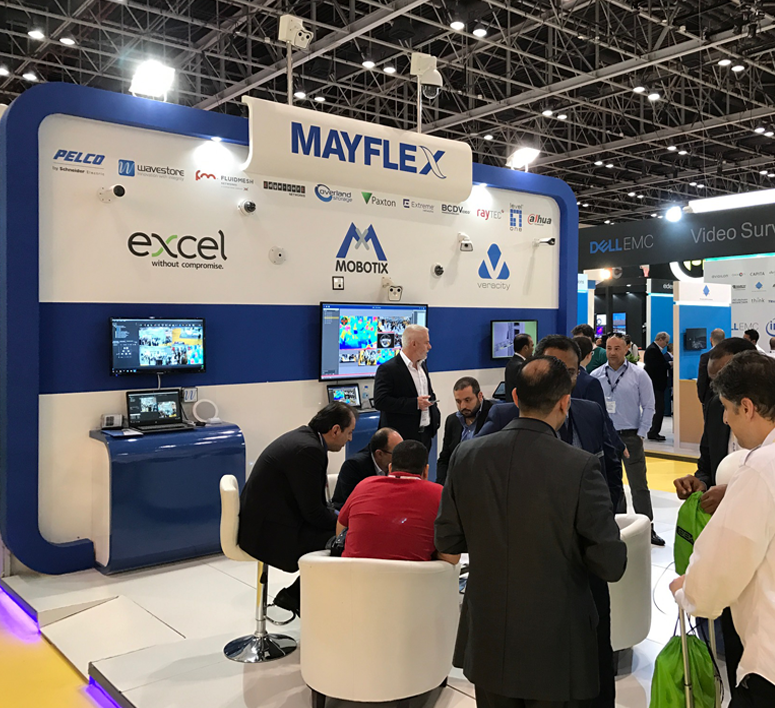 Orange Fairs and Events is ranked as the best Exhibition Stand Contractors In Dubai We provide the best quality and aesthetic work to our clients. 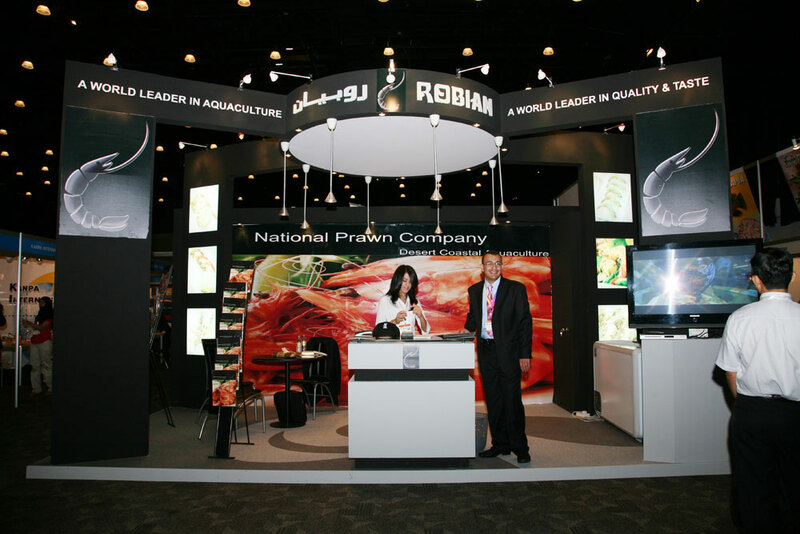 Currently, we are working for numerous global organizations, fulfilling their needs and demands of display stands. Our strong, promising and creative staff is proved as our strength. Orange Fairs is chiefly known for its stylish custom built stands. 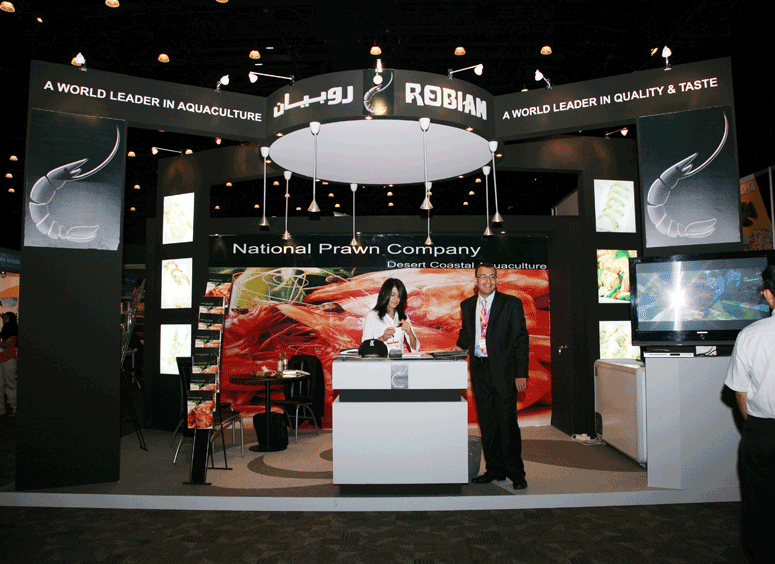 We create custom Exhibition stands for our clients according to their idea of brand and product. We discover their imaginations and give life to them with our creativity. We stand as the Global Exhibition Stand Builders Dubai & event management companies in Dubai in today’s date. 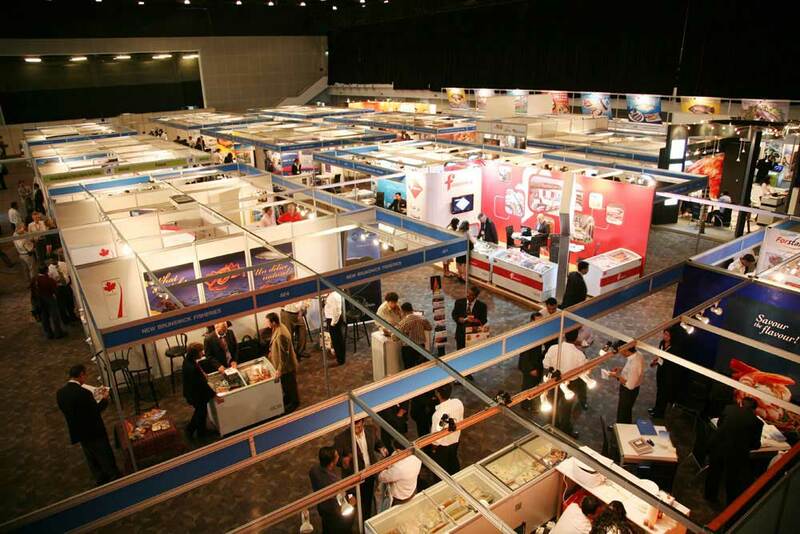 These days, Events and Exhibitions are considered as the best platform to showcase your products to the world. You need to attract the customers with various techniques and create the curiosity among them about your stall. 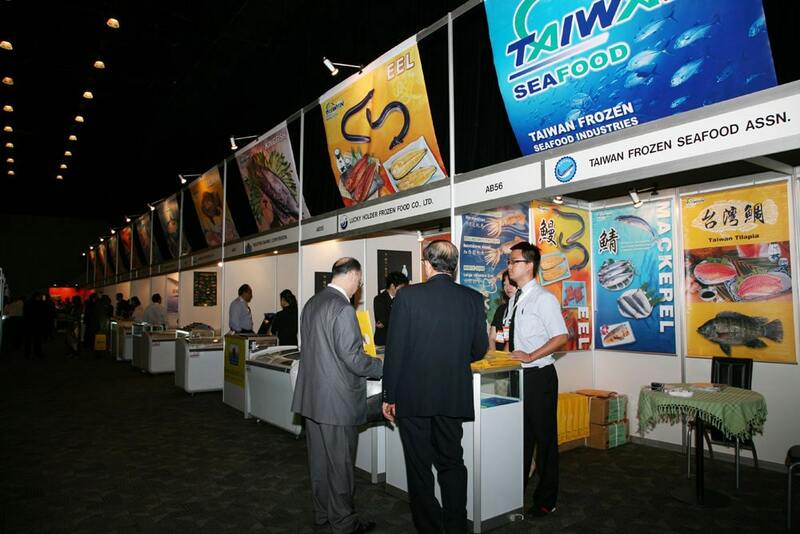 Exhibition stand is the commodity that makes your stall look attractive and different from others. 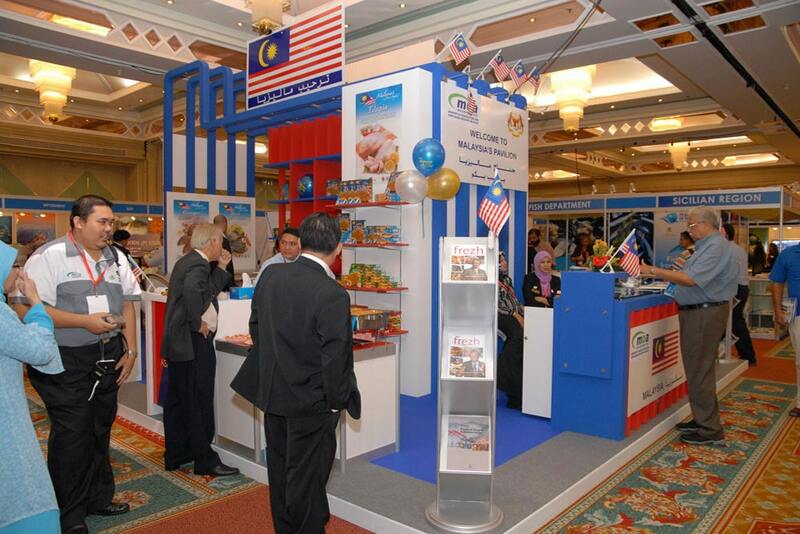 Orange Fairs and events ensure to provide you these astonishing display stands. We draw the noticeable modern outlines that deliver impressive event experience to the guests. We create unique designs that are just for you with a customized fabric. We guarantee the supreme and exclusive quality exhibition stand for you. Timeline of the client is our prior concern. We always submit our projects before time. We also take care of the budget while constructing a project. We commit to deliver the best and unique stands in given time and budget.We have a great place at our design studio equipped with all the raw materials needed for the construction of exhibition items. With a great space and top line production workshops, we have the ability to create multiple projects at the same time. You get one stop shop solution for design, fabrication, and installation of your exhibition stand. You can also hire us for organizing the whole exhibition. With our powerful management system and highly talented staff, we guarantee you the best output for your exhibition. 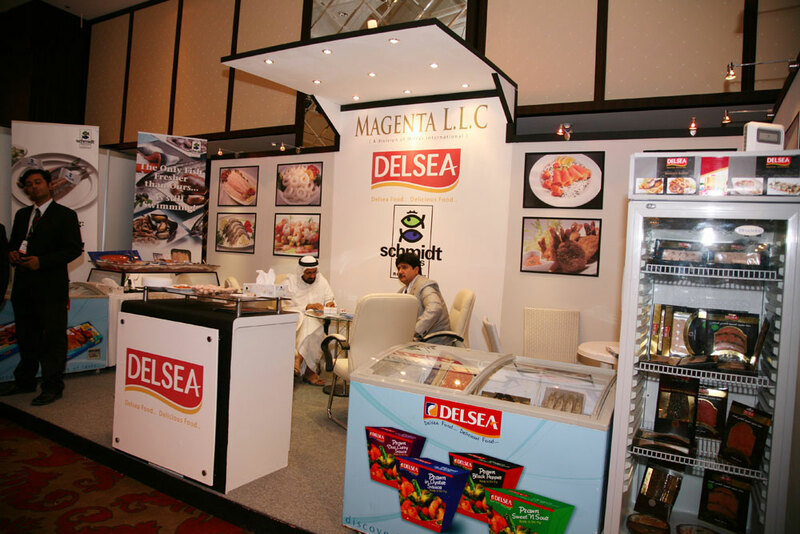 We are always willing to help the firms who choose exhibitions as their marketing plan for launching their products.We always make sure that the exhibitions of your products clearly showcase your theme and objective of that product. You can connect in a better way with your customers with the exhibition stands created by us. on-time delivery backed by 15 years of industry experience. customer satisfaction achieved through consistent service delivery. repeat customers by being highly responsive to customer needs. 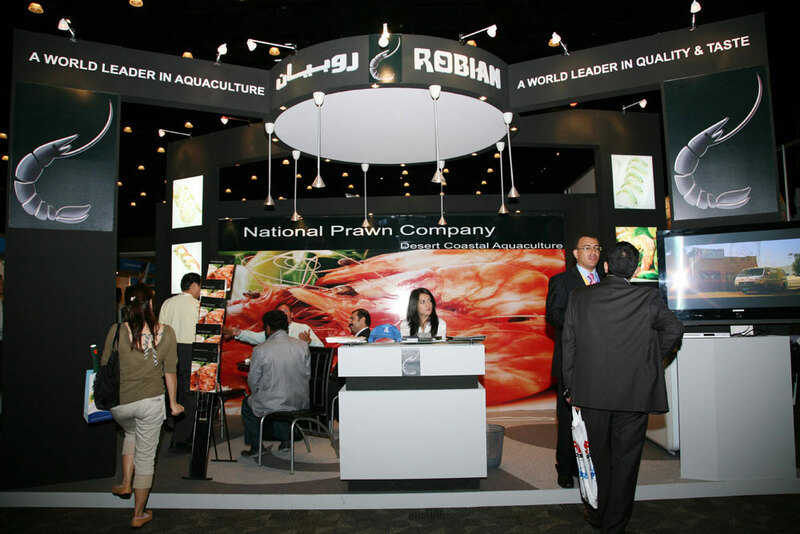 Why We Are The Best Exhibition Stand Contractors In Dubai? Orange Fairs and Events stands as the best Exhibition Stand Contractors Dubai based on all the creative work we provide to the client. We have mastered in a wide span of creative work such as computerized printing, influencing ravishing banners, and so on. We mostly focus on creating an eye-catching design for your exhibition stand.Our stands will let you gain the popularity among the customers coming to the exhibition. A large number of people will get attracted towards your stall and desire to checkout the products of your stall. Our team goes through the detailed study of the product before creating an exhibition stand for it. After, knowing about the product the design is made according to the style and look that gives an appropriate introduction to the product. There is always a different design for every new product and client. We never repeat our designs.We always try to create something new and different for our clients that keep them above their competitors. 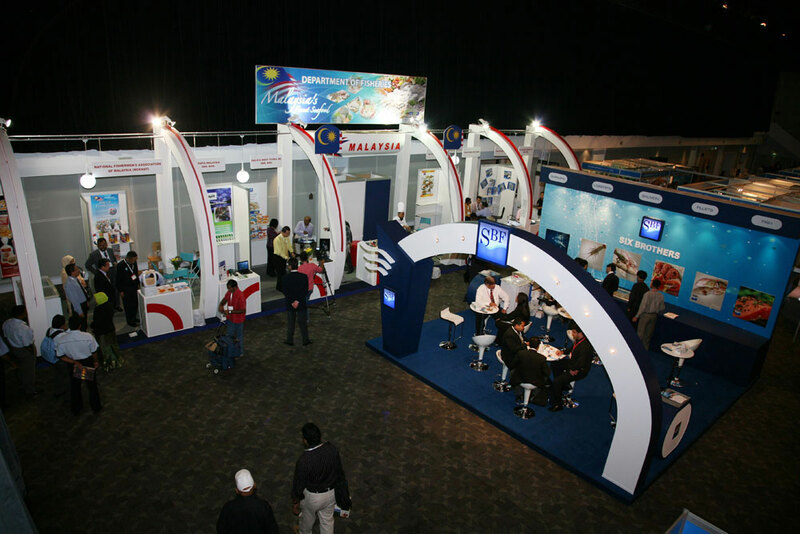 We assure that your Product will receive a remarkable promotion at the exhibition with our display stands. We promise to create a tremendous design of your exhibition stand within your budget.You will get the appropriate recognition that you deserve with our exhibition stands. They will perfectly showcase your products in an attracting way and influence the viewers to buy it. Have faith in us, we will give our breath for a fruitful launch of your product. 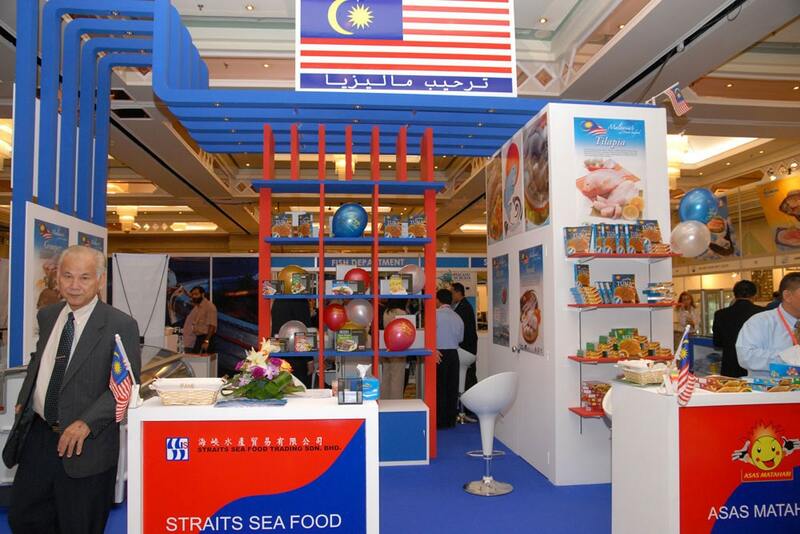 Orange Fairs and Events is a trustworthy firm in the market of Exhibition Stands Builders in Dubai. Our punctuality, creativity, and consistency keep our clients always connected to us. We do not make customers, we build relationships. Anyone coming to us never goes disappointed from here. We always have solutions to your problems.Our exhibition stands will be at the top position in any exhibition and will provide you the appropriate value for your work. Great ideas, really good prices ...and ALWAYS on time! If you need experienced stand contractor- you do not have to search more! Incorporated in 2005, the team at Orange Fairs & Events has brought success to hundreds of our customers who use exhibitions as an integral part of their marketing plan. Our ability to sustain a high level of creativity, service & execution has been rewarded with repeat business from our Clients. 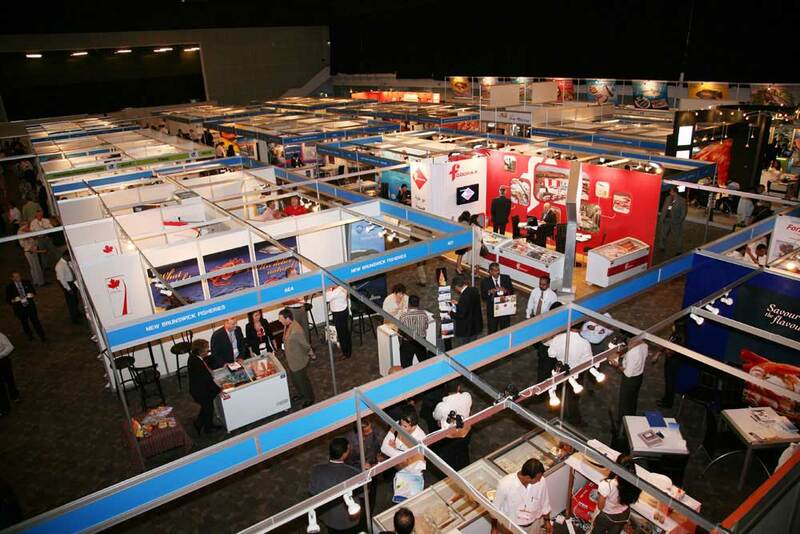 Orange fairs & Events is today the number one choice for a fast, reliable & hassle free exhibition setup experience. P.O. Box 111164, Dubai, UAE.